The following video is aimed at helping you to understand the buyer’s journey and its implications for your sales success. The Buyer’s Journey reveals the 5 stages of the buying decision and the requirements of a complex B2B purchase. It is has clear implications for sellers. 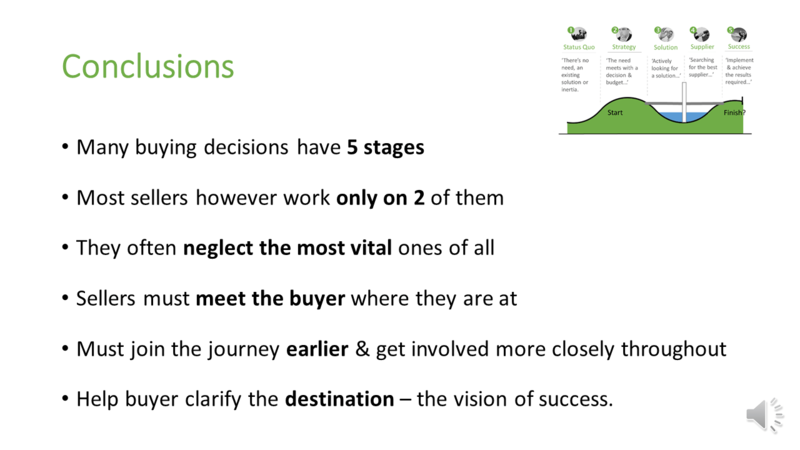 Here is a short summary of the 5 stages of the buyer journey. 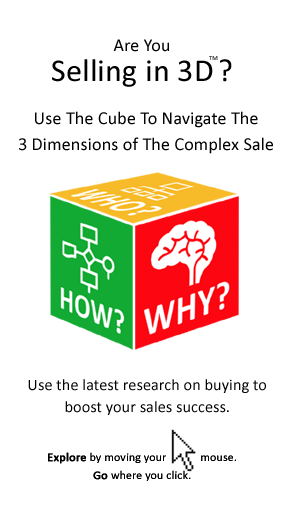 Seller who understand where the buyer is at on their journey towards a decision can greatly increase their chances of winning the sale. They will also prevent shocks and surprises along the way. The idea is that regardless of the particular process being employed by your prospect/customer, the framework of the buyer’s journey will guide you in adapting your sales approach for maximum success. 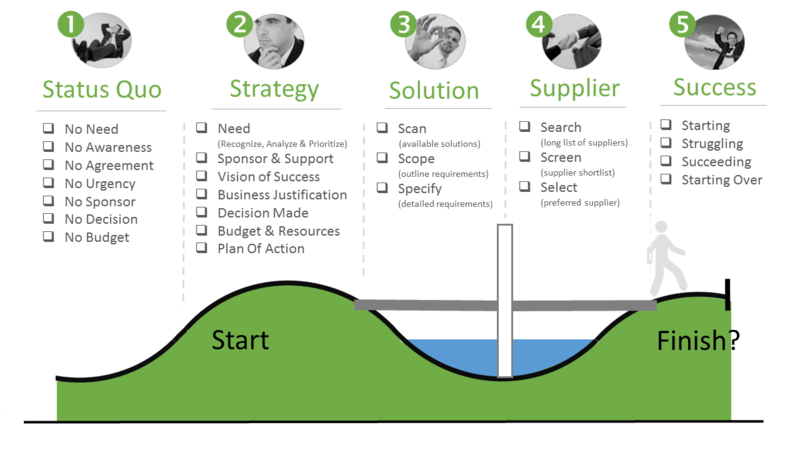 Here is a checklist for each stage of the buyer’s journey. 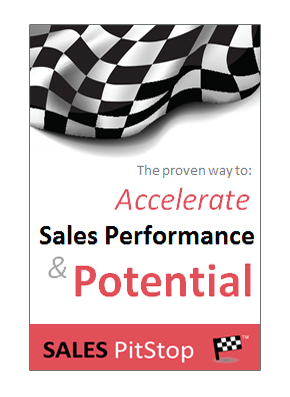 Use it for any opportunity in your sales pipeline to identify what stage that the buyer is at and where you should focus your sales efforts. Don’t worry if you cannot tick all of the boxes for any particular stage. The objective is to draw your attention to areas that may require focus. Perhaps you are missing some information in these areas, or maybe there are areas that the buyer has thus far neglected. Either way it is an opportunity for you as the seller to connect with the buyer on his/her journey and to maximize your success as a result.